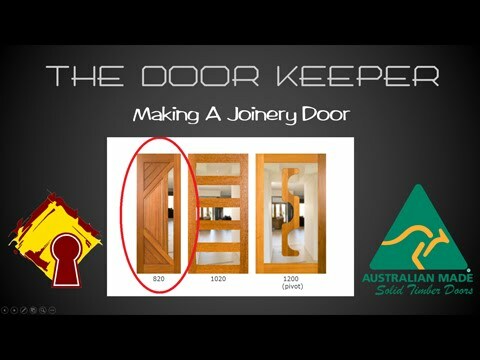 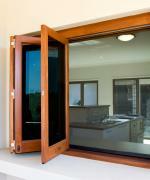 820mm doors are Australia’s standard size for entrance doors. 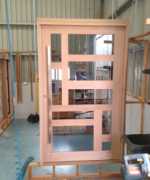 Rarely sold for new homes as single doors anymore, due to 1020mm and 1200mm (pivot) sized doors preferred for wider entrance openings. 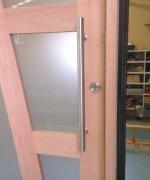 820mm doors are still popular as double door designs and as replacement doors for existing standard size openings. 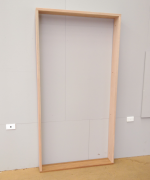 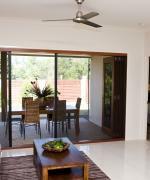 820mm doors can be purchased loose or pre-hung in a door frame. 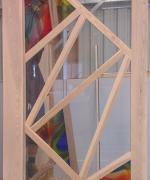 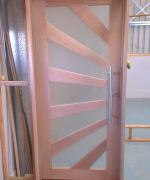 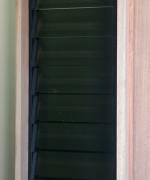 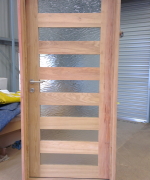 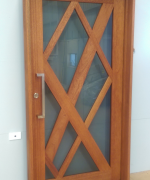 The Door Keeper standard timber selection includes Meranti and Rosewood.